Jeffrey Deutch focuses on negotiating and documenting real estate business transactions. He has experience with the financing of real estate through joint ventures and mortgage financing with institutional lenders and equity partners throughout the United States. He has represented developers of apartment communities throughout the United States. Mr. Deutch has served as counsel to developers who have successfully developed, owned, and operated in excess of 50,000 rental units.Mr. Deutch has served as counsel to developers, purchasers, and sellers of all types of commercial properties. He has represented developers of “for-sale” residential communities within Florida, representing in excess of 5,000 units sold throughout South Florida.His clients range from individual entrepreneurs to New York Stock Exchange companies. 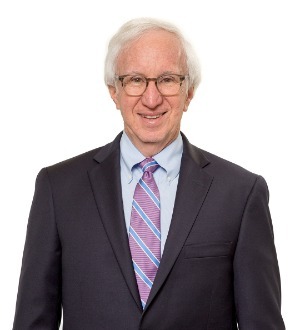 Mr. Deutch has served as counsel in transactions involving single properties to multi-property, multi-state transactions.